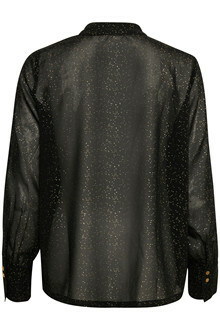 Welcome a feminine shirt with edge. 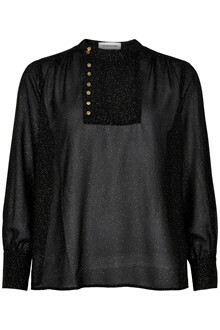 The Lou shirt from Denim Hunter is timeless and perfect for putting some extra edge on your everyday outfit. 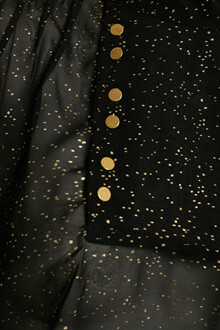 With its gold buttons and gold dots it will contribute to a little more than the regular shirt.